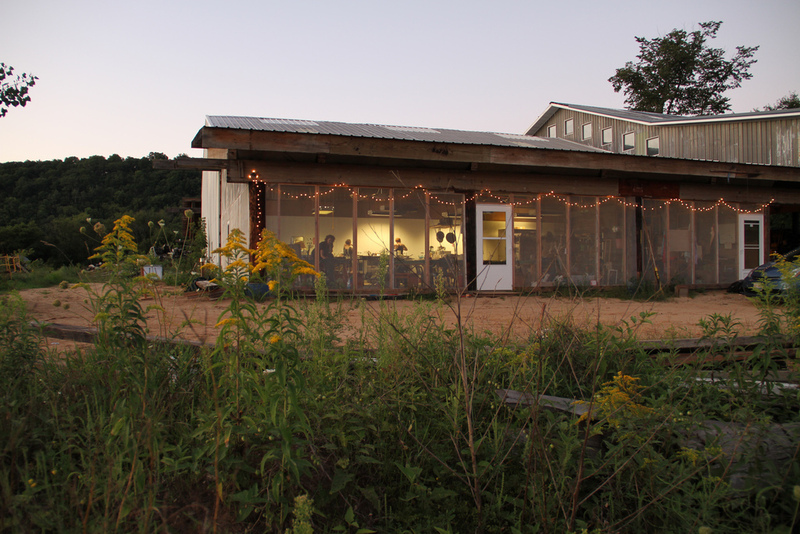 Department of Art | 2015 ACRE Residency Applications Now Open! 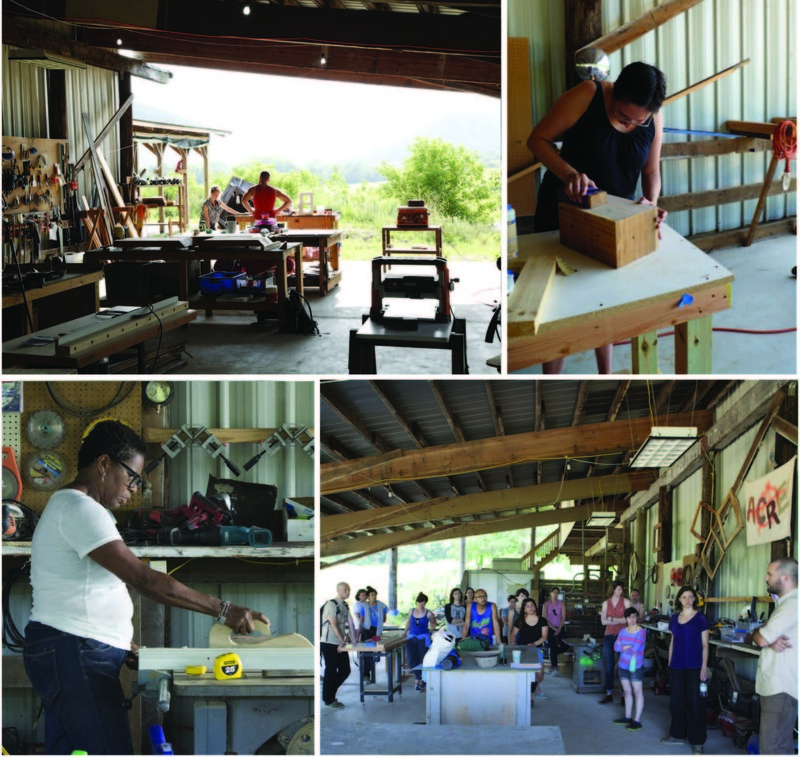 Home » 2015 ACRE Residency Applications Now Open! 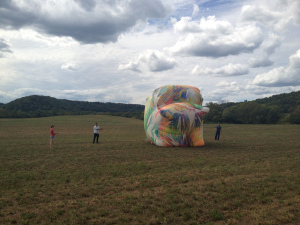 2015 ACRE Residency Applications Now Open! We are thrilled to announce that applications for the 2015 ACRE Summer Residency are now open. The online application form makes it easy to apply to join ACRE’s sixth residency season! Residency applications are due March 13th. Application fees will be waived until January 19th. The ACRE Residency Program takes place every summer in rural Southwest Wisconsin. Developed as a means to support emerging artists and musicians, the program provides artists with the opportunity to expand upon their individual practices as well as take part in optional programming within a collaborative community. Additionally, visiting artists are invited to conduct studio visits and present lectures, discussions, and workshops. Residents can apply for a 12 or 14-day residency. The residency supports 25-30 residents at a given time. Set on 1,000 acres of wetland, hills, and farmland, the property is home to a variety of wildlife and is strewn with a vast network of rivers and springs. The residency facilities include expansive communal work-spaces, a screen-printing studio, an outdoor wood shop, a fiber studio, an art & tech facility, and a recording studio. Accommodations are all recently built from salvaged timbers and furnished with individual bathrooms, kitchenettes, and decks. All meals are provided, and are prepared daily using ingredients grown in the surrounding area, renowned for its organic and sustainable agriculture and dairy farms. Additionally, over the subsequent year, ACRE endeavors to provide further opportunities and exposure to its alumni. Each resident is offered an exhibition at ACRE’s gallery or one of a number of alternative exhibition spaces ACRE has partnered with in Chicago and beyond. These efforts complement other activities and programming designed to create the conditions for a thriving and enduring arts network. Applications for ACRE’s 2014 residency are due on March 13th!